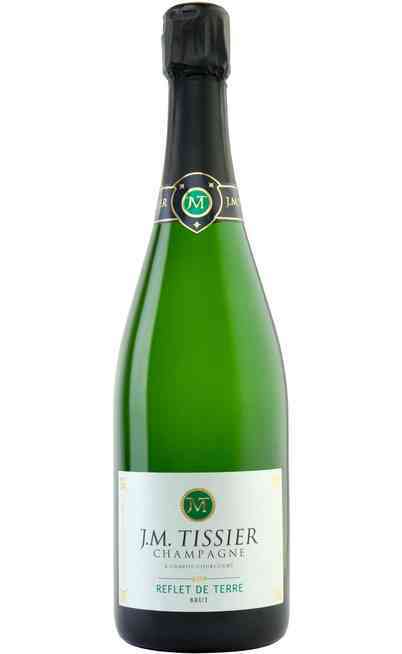 The history of the Champagne starts in 1600 when the monk Dom Pérignon gave life to the vineyards located in the Champagne region in France devastated by the wars and the sacks. 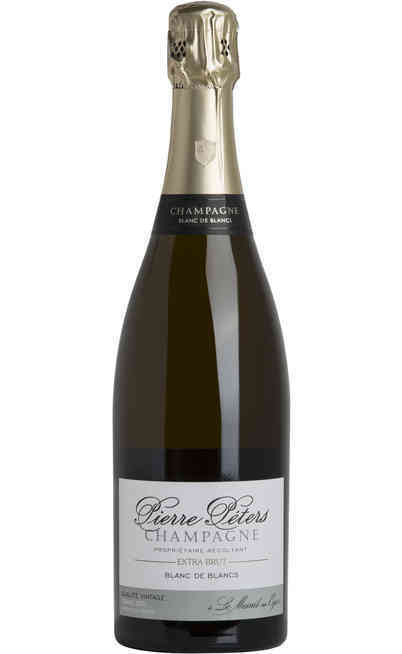 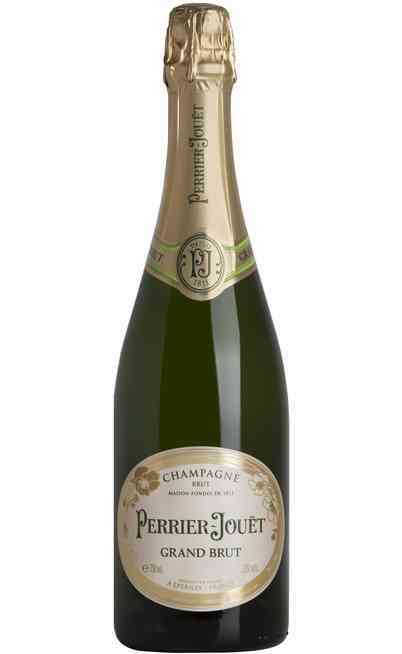 There are many theories about the techniques used by Pérignon to obtain the today French Champagne. The real revolution concerning the Champagne is the choice of using the Pinot Nero grapes to produce it. 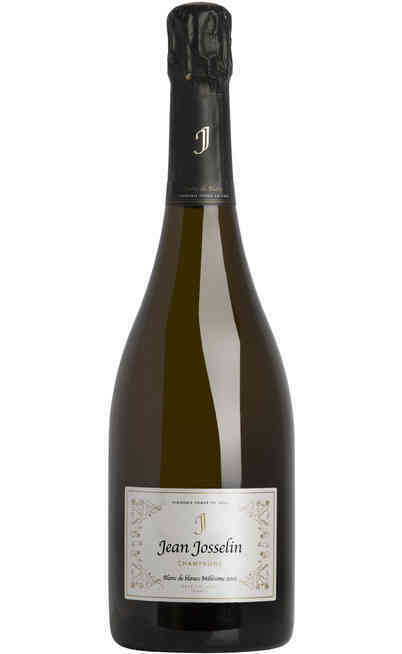 Also the technique of assembling made by different grapes origins to obtain a clearer must and the use of the cork and not a wooden top are also revolutionary. 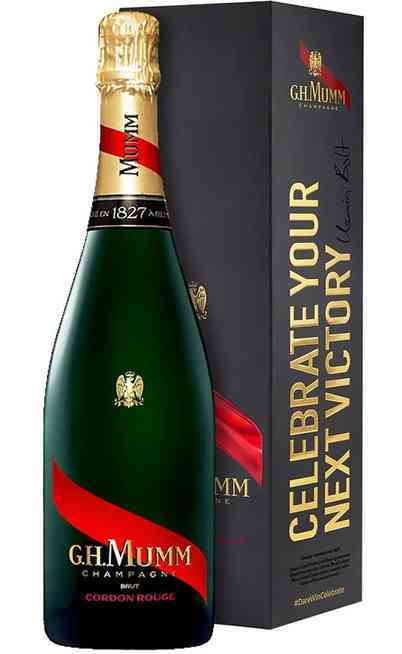 Today the Champagne is known everywhere and it is used as wishing bottle; let’s think on the classic throwing of the bottle during the inauguration of a boat or to celebrate the important days such as the end of an automotive or bicycle competition. 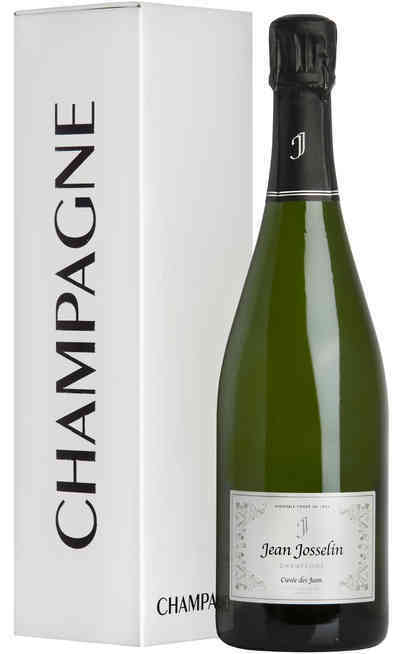 In our shop we propose you the best Champagne on the market by letting you celebrate your most important moments in your life. 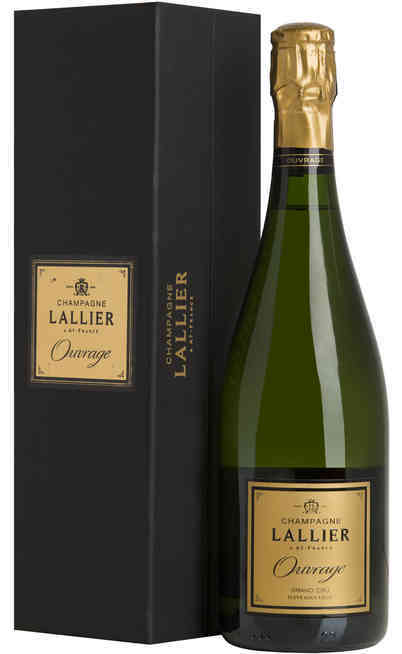 The different typologies of Champagne are characterized by different features. 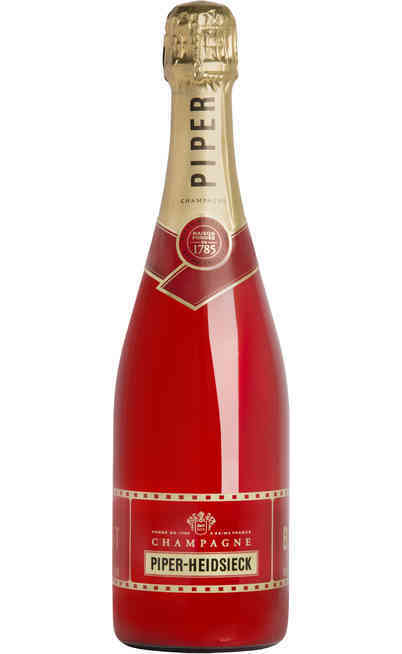 The first difference is in the color in fact the Champagne, typically white, could also be rosé due to the maceration of the grapes or to the blending between red and white wines. 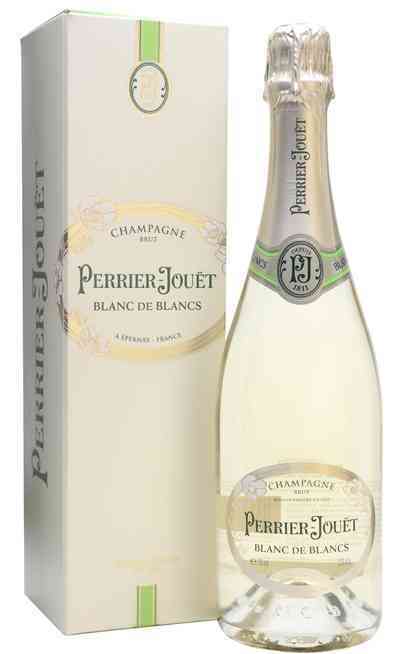 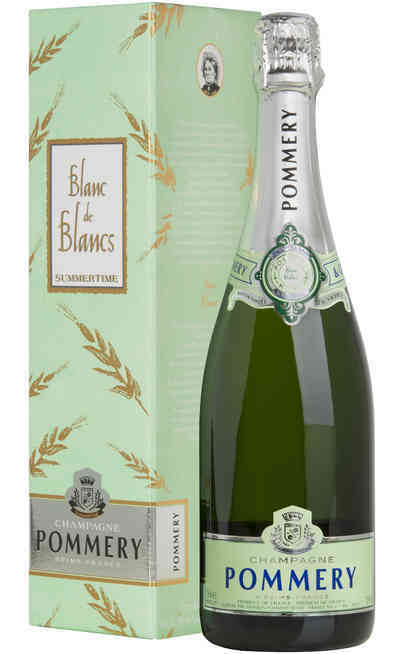 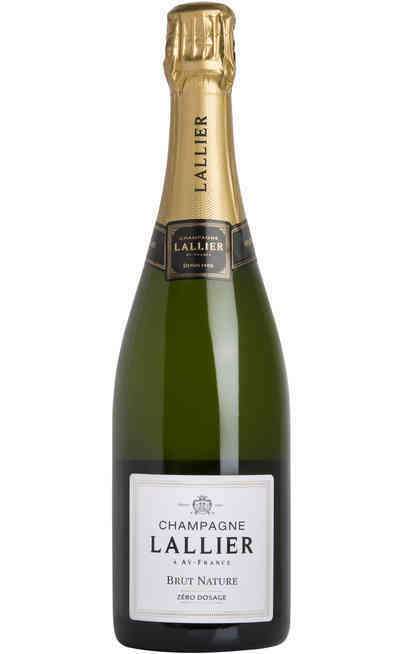 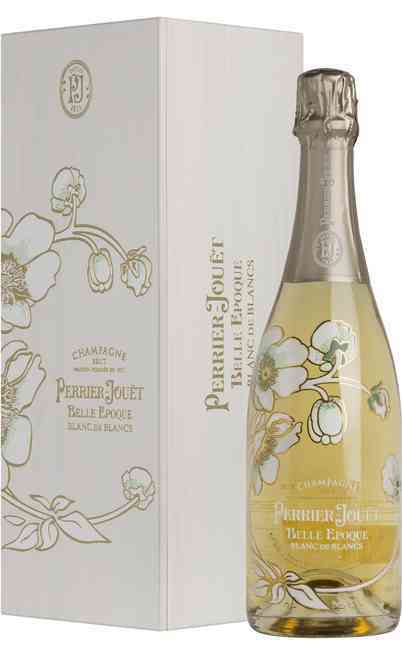 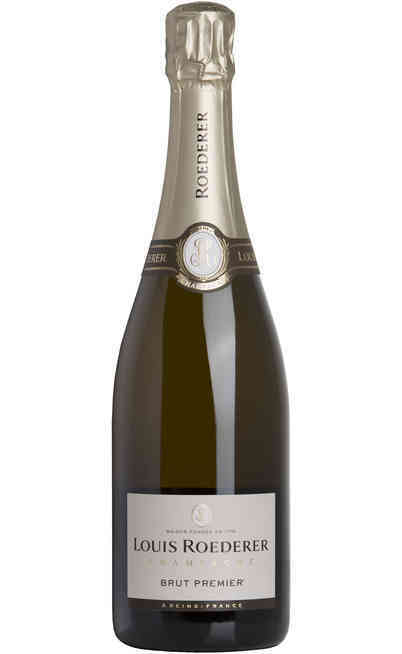 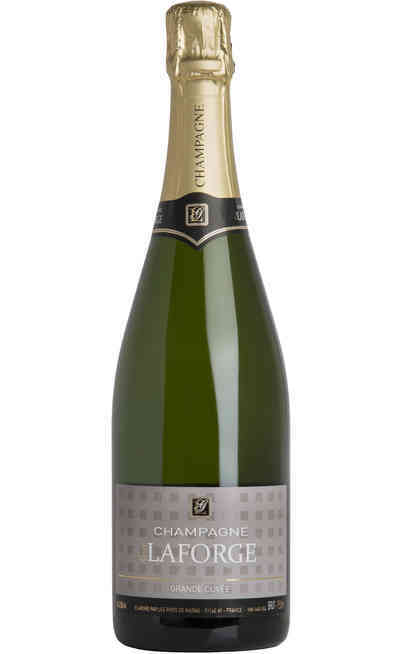 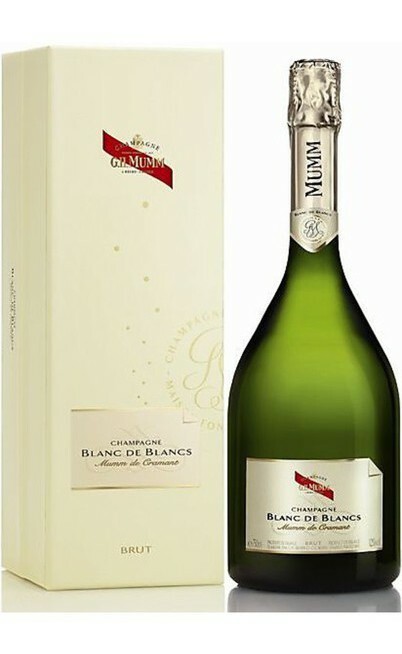 The Champagne can be called "Blanc de Blancs", if obtained exclusively by white grapes or "Blanc de Noirs" if obtained by exclusively black grapes. 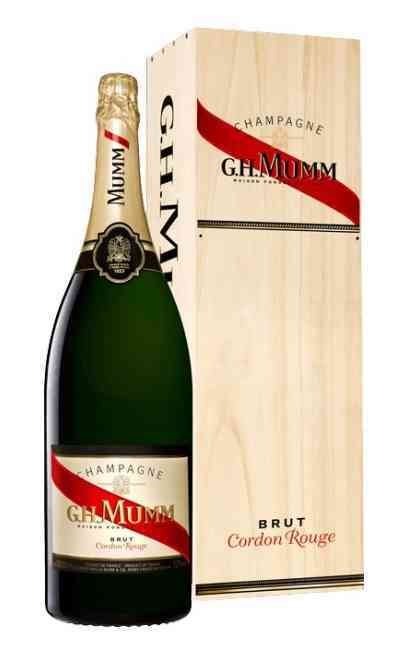 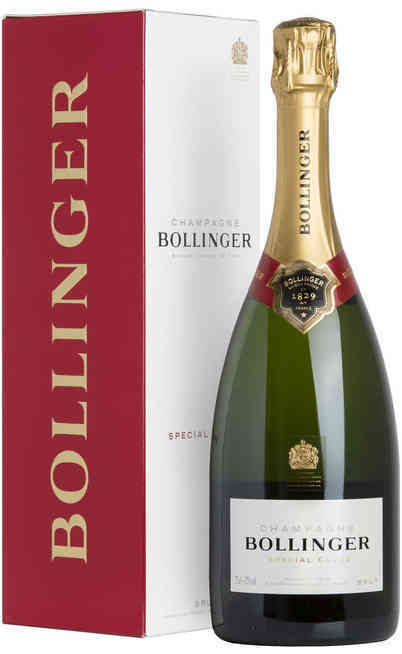 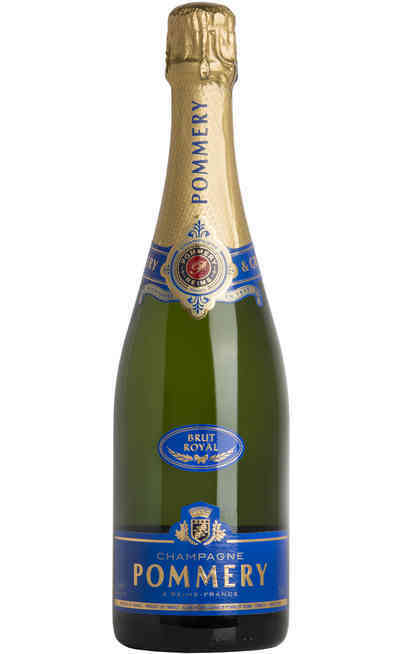 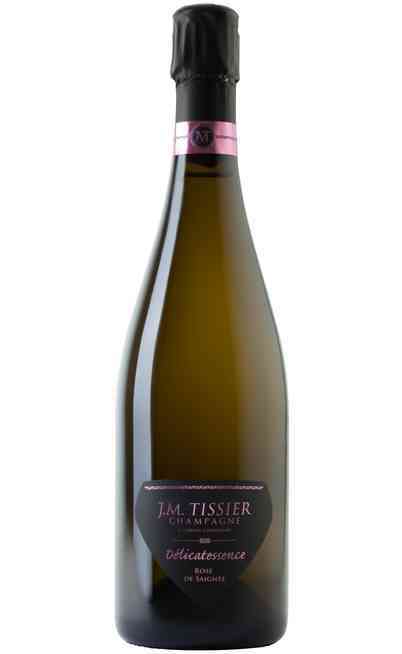 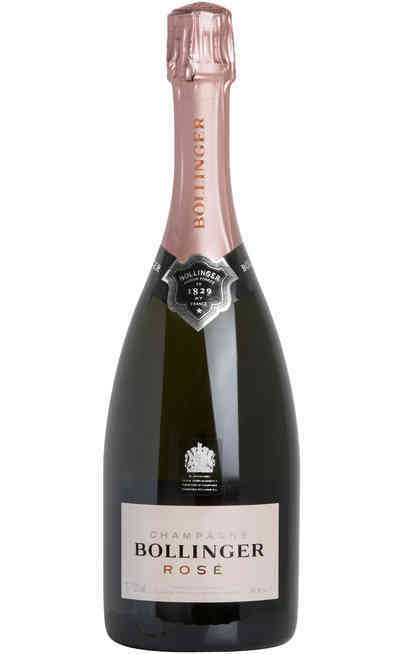 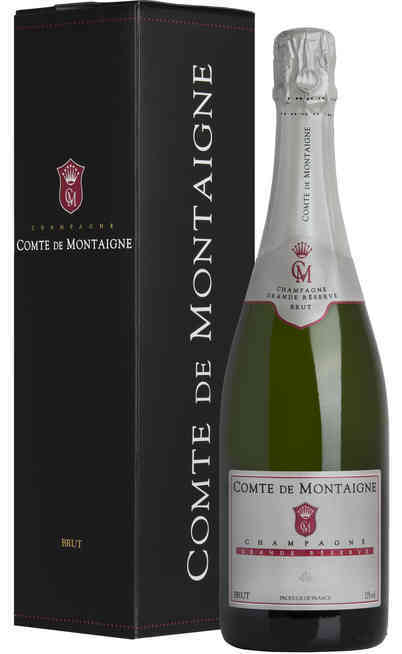 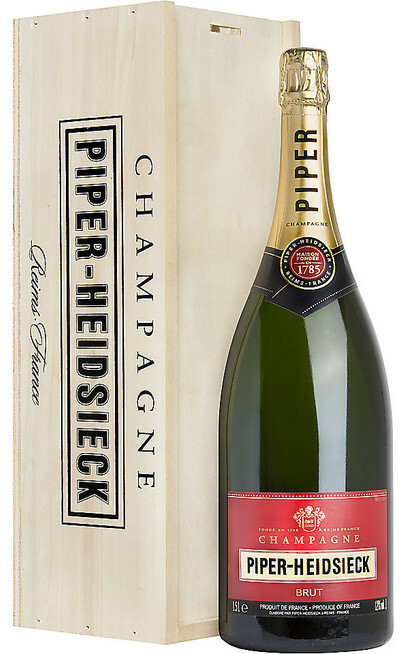 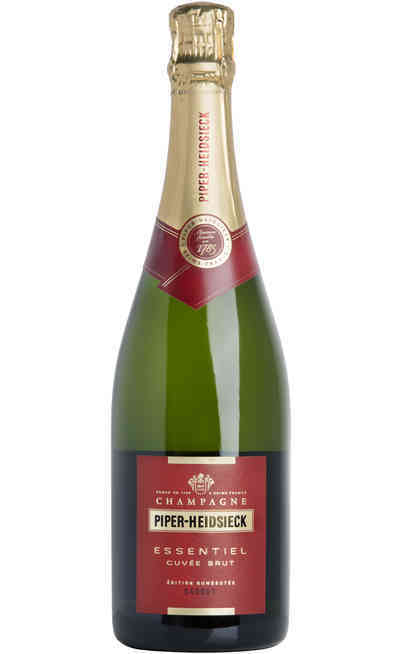 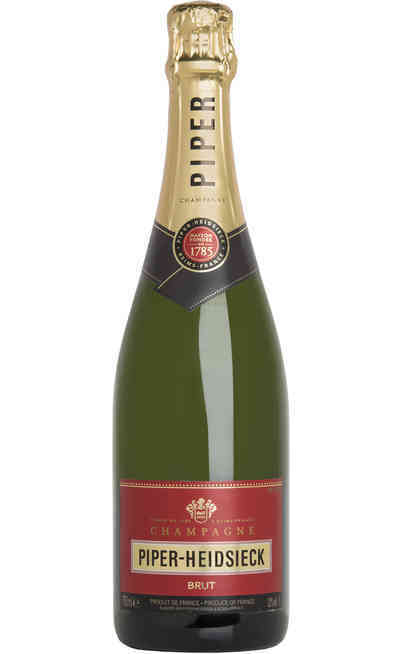 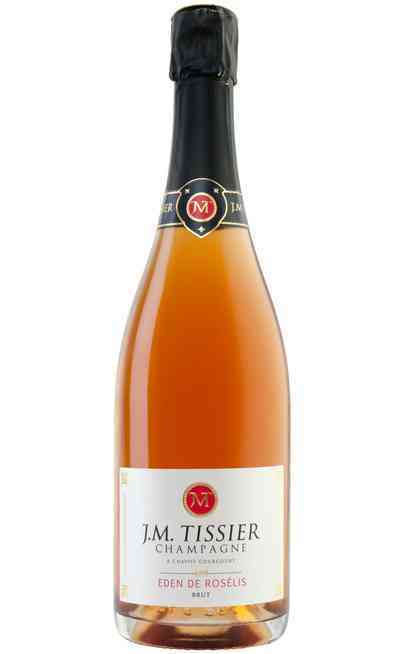 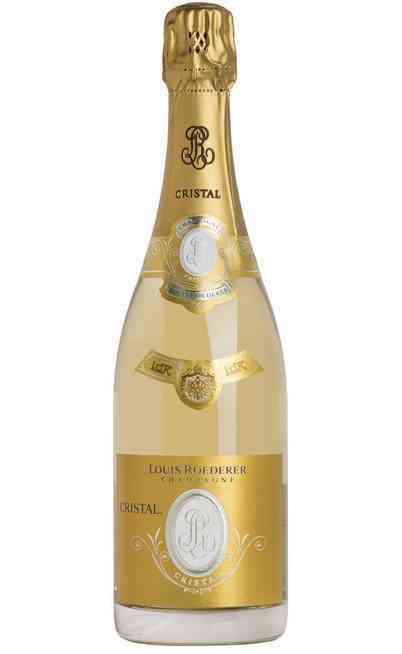 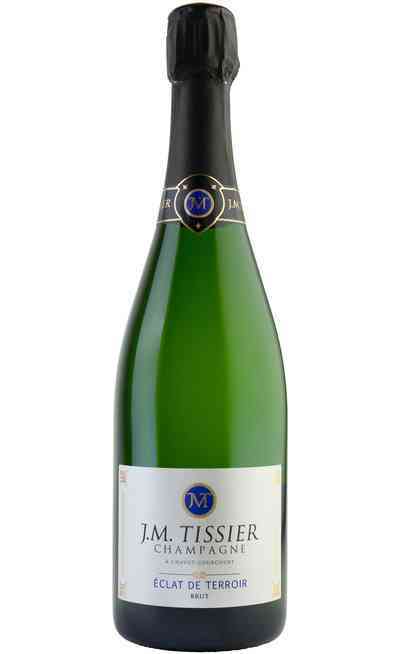 Also the prices of the Champagne contributes to differentiate the typologies in fact the most expensive Champagne is usually the most appreciated one such as the Champagne Mumm which is present in our online wine shop. 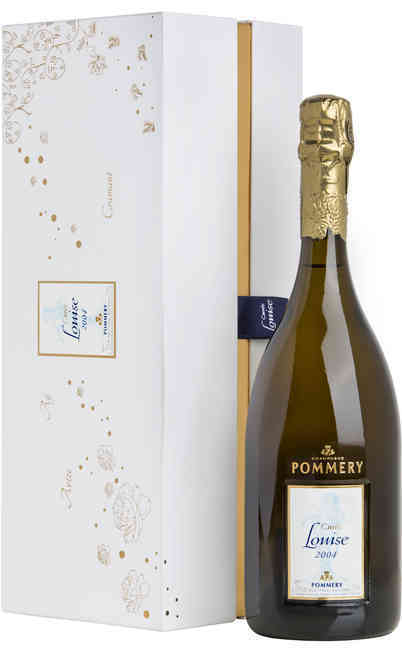 Another parameter to decide the typology is the dose which consists in the addition of a composition of old wines, spirits and sugarcane to reduce the natural acidity. 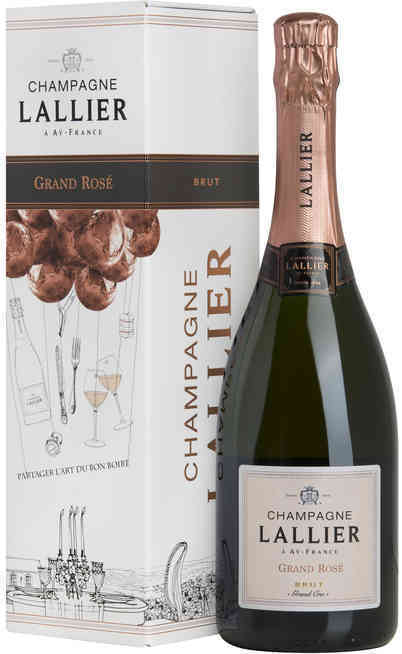 Every different Champagne brand is different for the dose which gives different aromas depending on the producers. 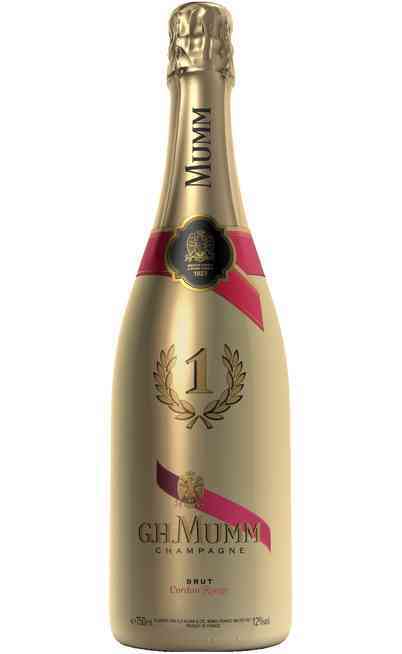 This process occurs before the bottling and it is reported on the label to be recognized. 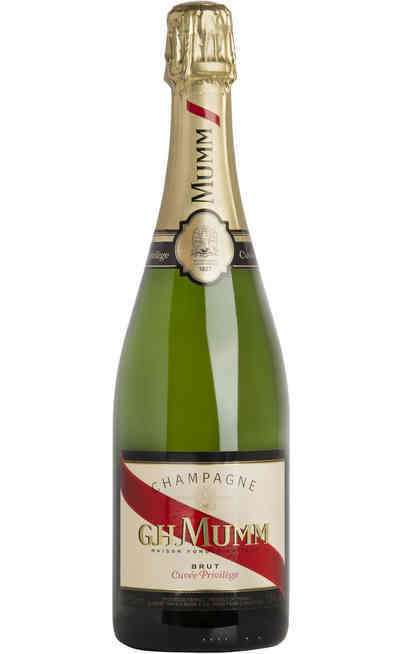 The Champagne has to be served cold normally at 6°-8°C up to 10°C for the Champagne millesimato. 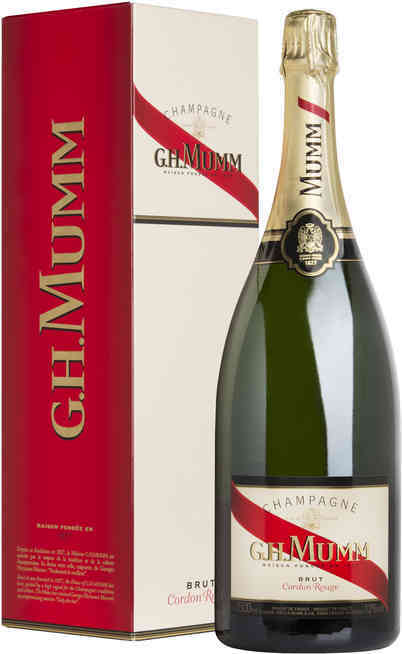 To keep to right temperature for the Champagne normally it is served in a champagne buckets with ice. 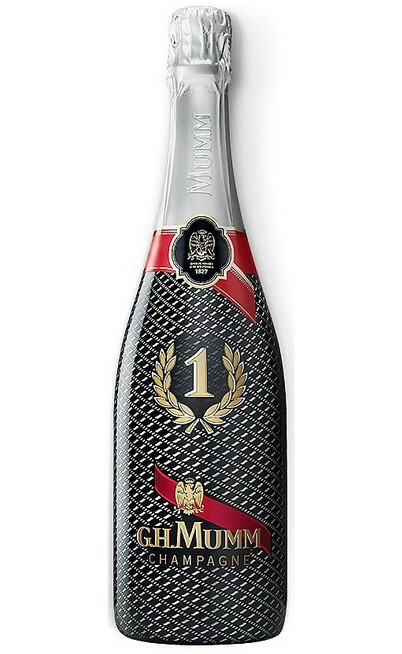 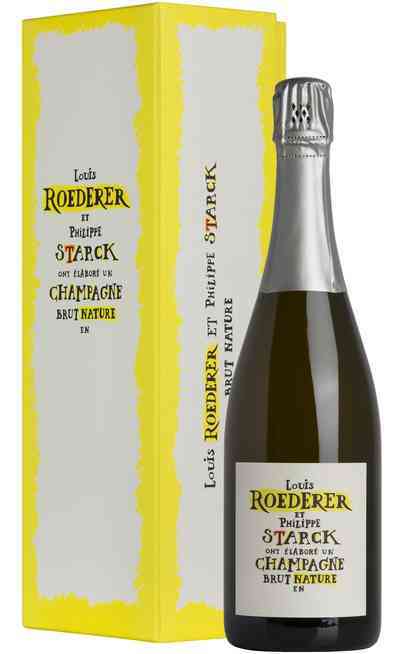 The Champagne bottles during their opening have to be kept tilted while the cork is removed with a rotary movement. 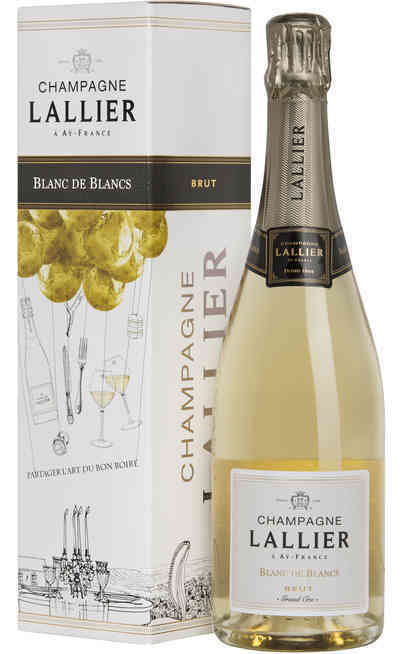 The most suitable wine glasses for the Champagne wine is the flûte which has to be filled slowly not to come out the foam. 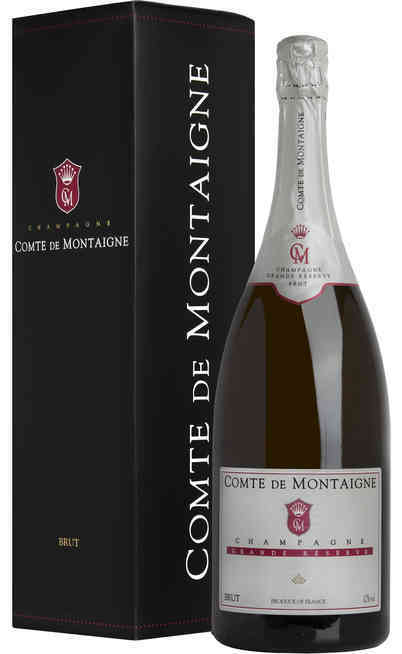 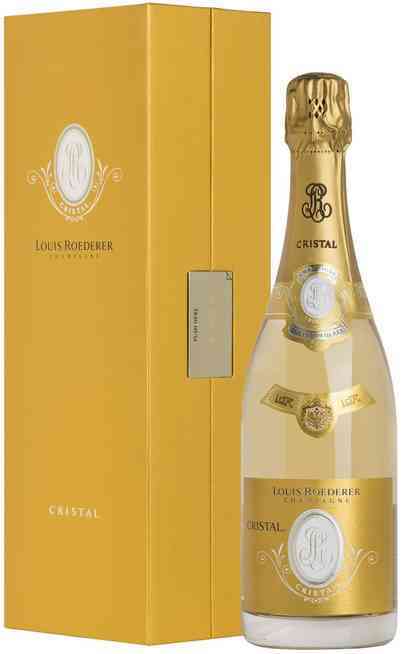 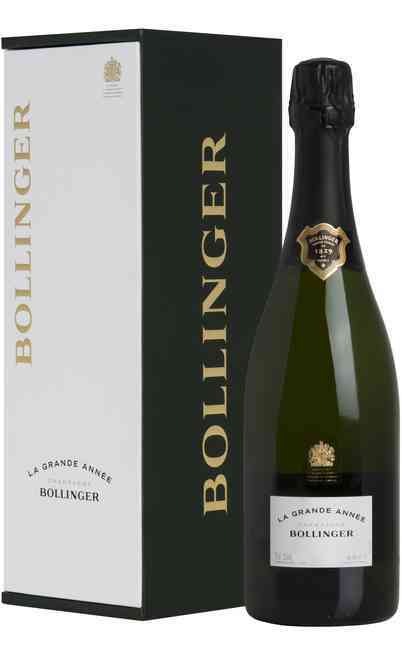 If you want to buy online the Champagne come on our dedicated selection in our online wine shop where you will find several bottles of Champagne with special offers. 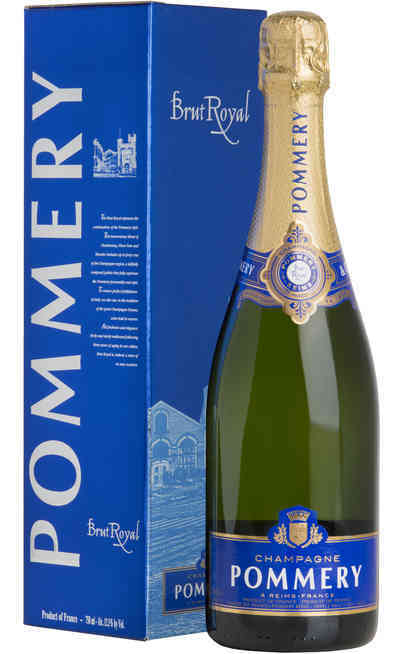 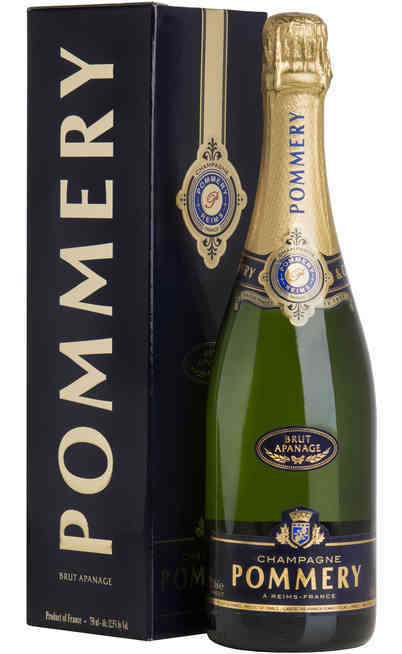 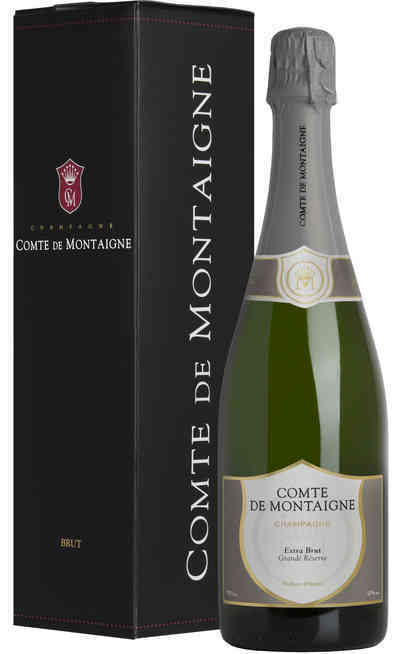 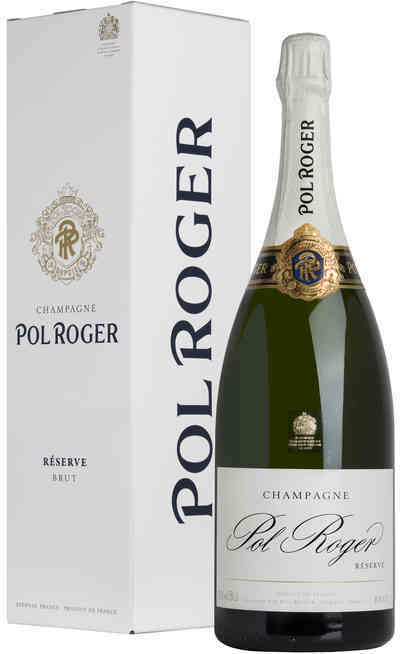 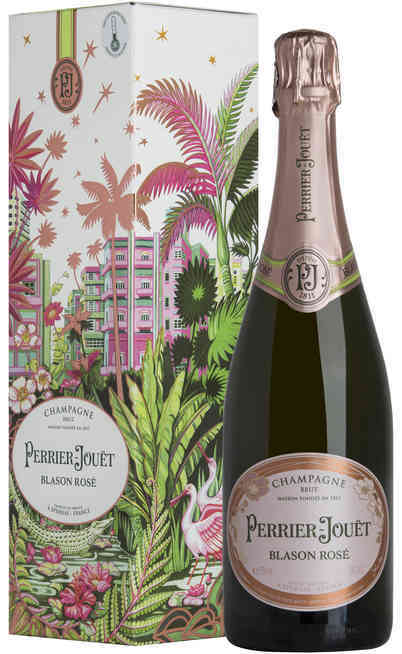 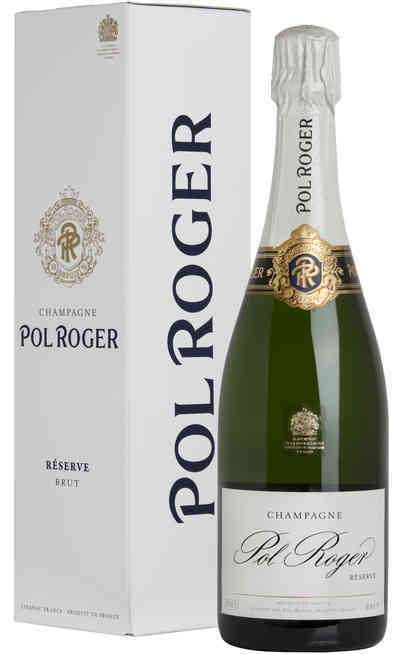 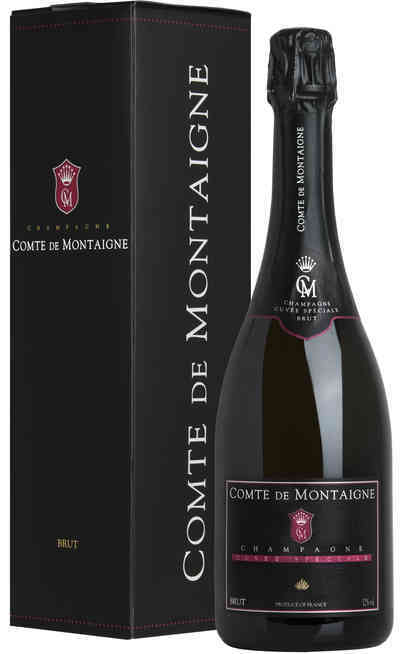 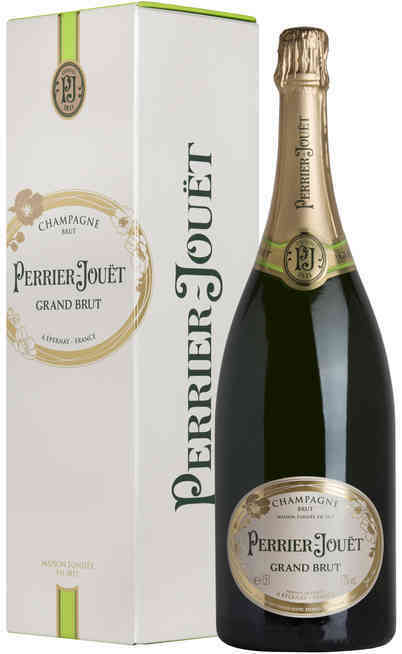 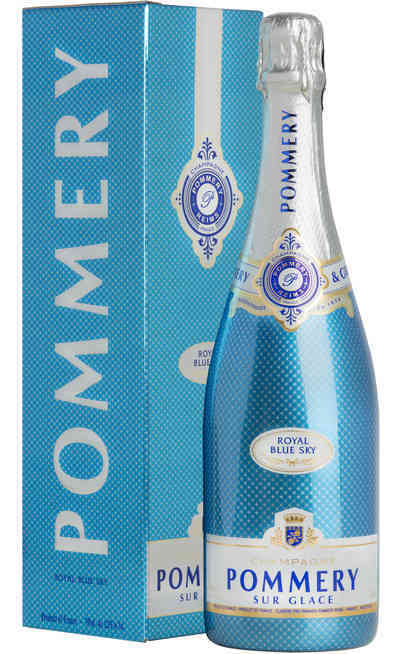 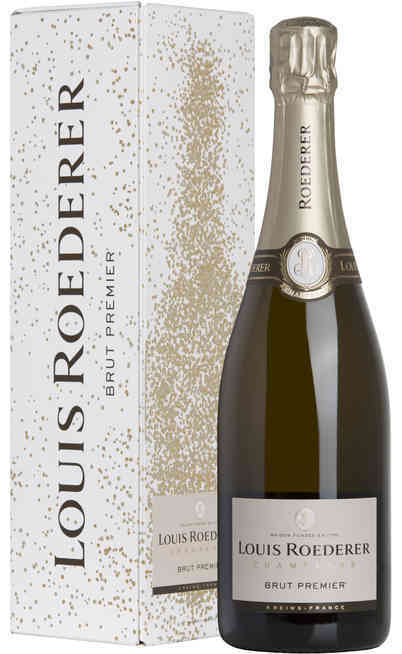 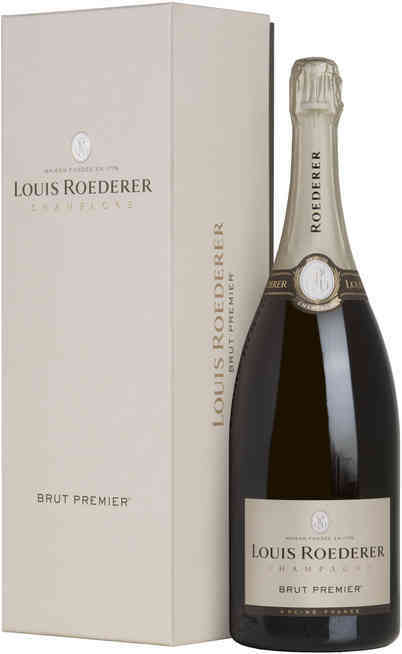 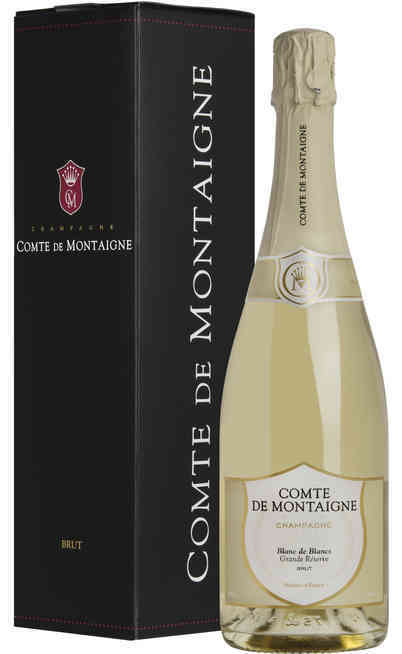 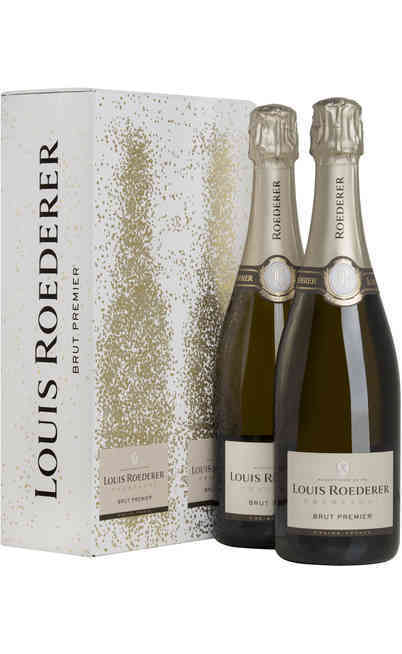 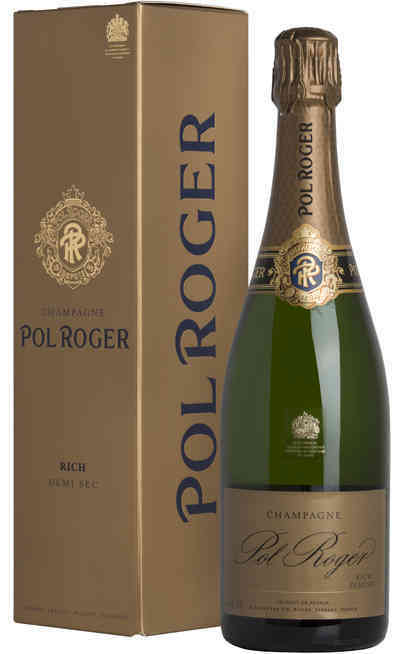 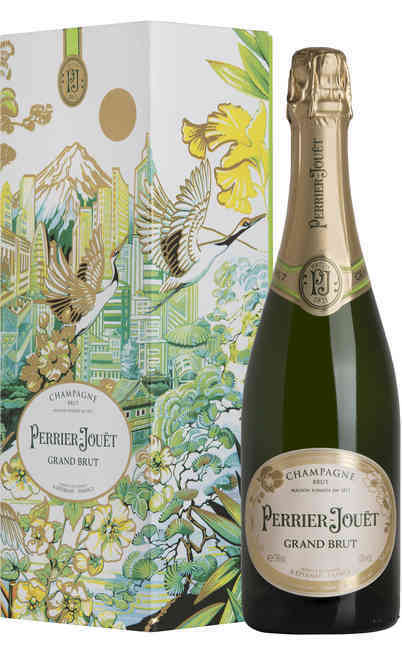 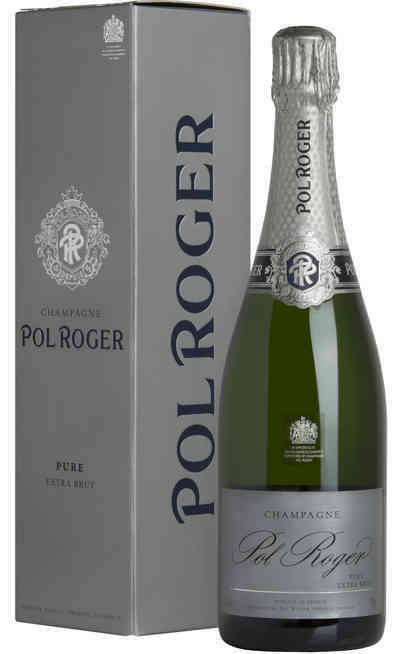 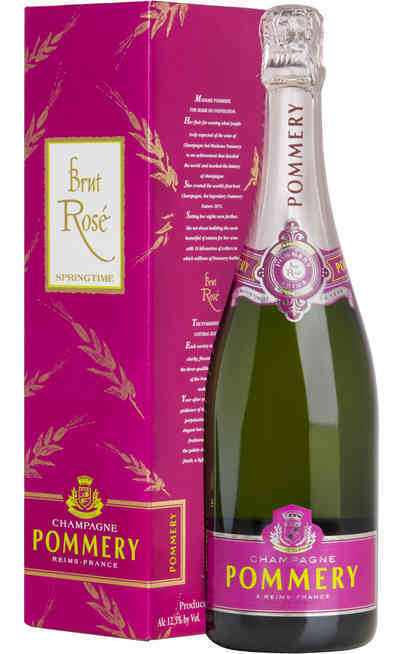 In our online wine shop you would choose the best brands of Champagne with sale prices; a unique offer that allows you to commemorate your best moments. 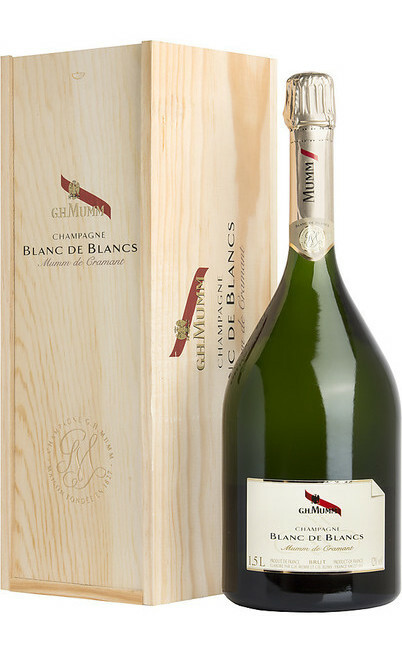 Choose the quality of our wines and take advantages of the offers to fill your cellar with prestigious wines very famous for a very convenient purchase.